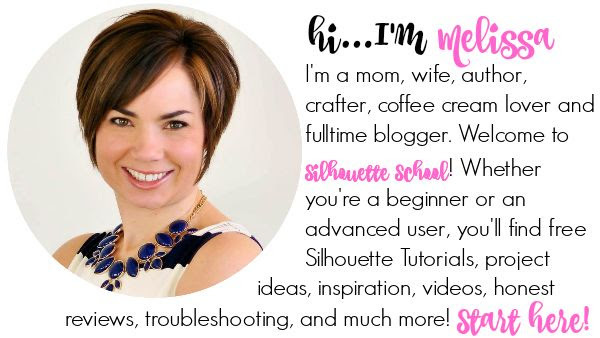 Don't steer away from SVG design bundles because you're afraid of how long it may take to download, unzip, and import them into Silhouette Studio. 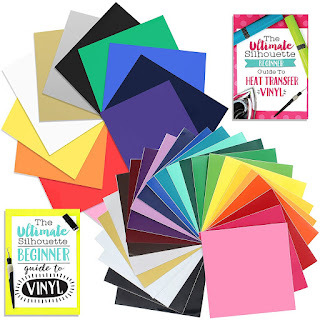 Every step along the way - to organize SVG bundles - can be done in bulk! That's right you can bulk download, bulk unzip, and bulk import directly into Silhouette Studio. 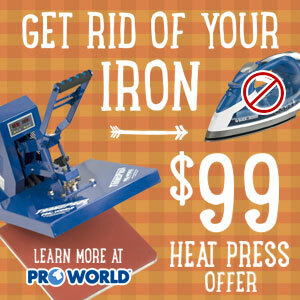 Talk about a time saver! 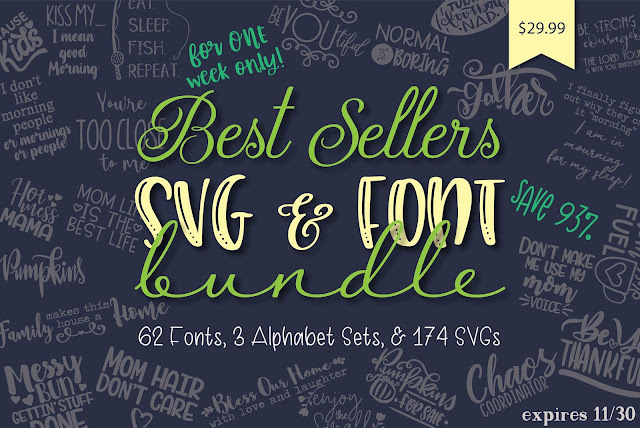 Now's a great time to learn how to work with SVG bundles you get from So Fontsy because our sister site just launched their biggest bundle ever for Cyber Monday Week! 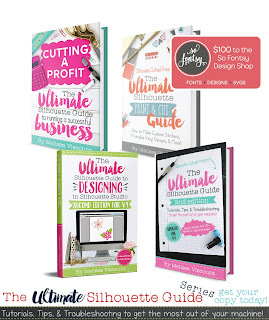 Handling the 62 fonts and 174 commercial SVG designs that are included in the Best Sellers Bundle may seem overwhelming, but it doesn't have to be. 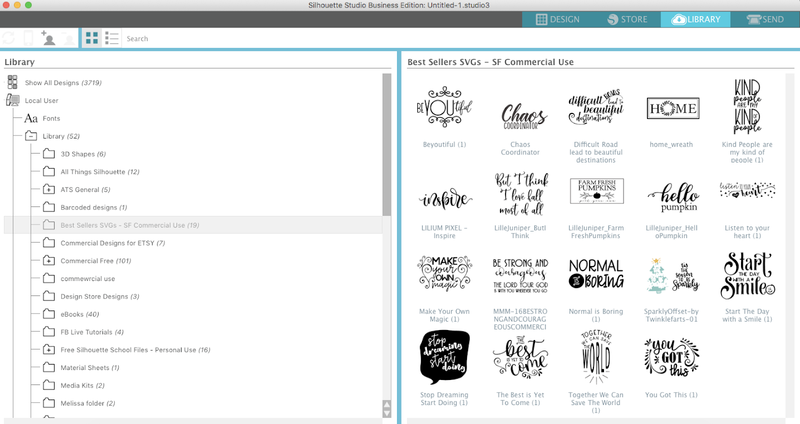 Let's break this down into three steps and you'll see how easy and fast it is to get your SVG designs into the Silhouette Studio library. 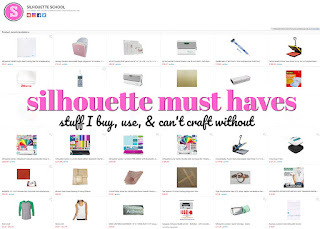 If you prefer to watch a Silhouette video tutorial on this process instead of reading through the written steps, you will find a video at the end of this Silhouette blog post. 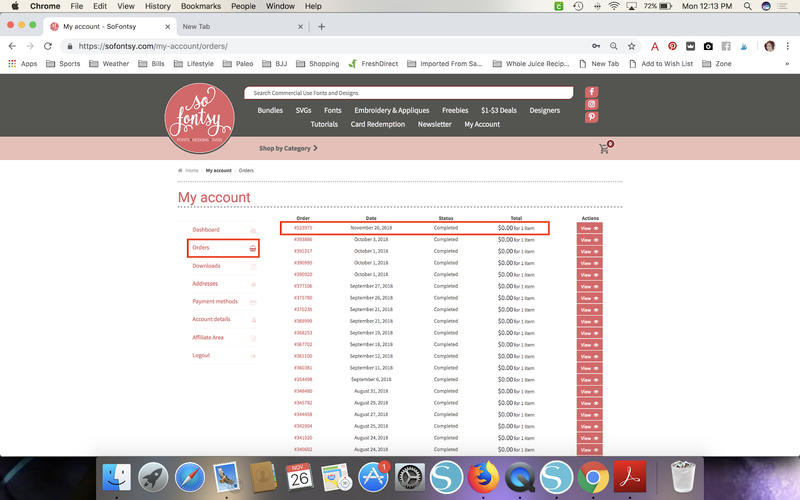 After purchasing the SVG bundle the individual products in the bundle will be found in two places of your So Fontsy account: Downloads and Orders. Downloads contains products from all previous orders. 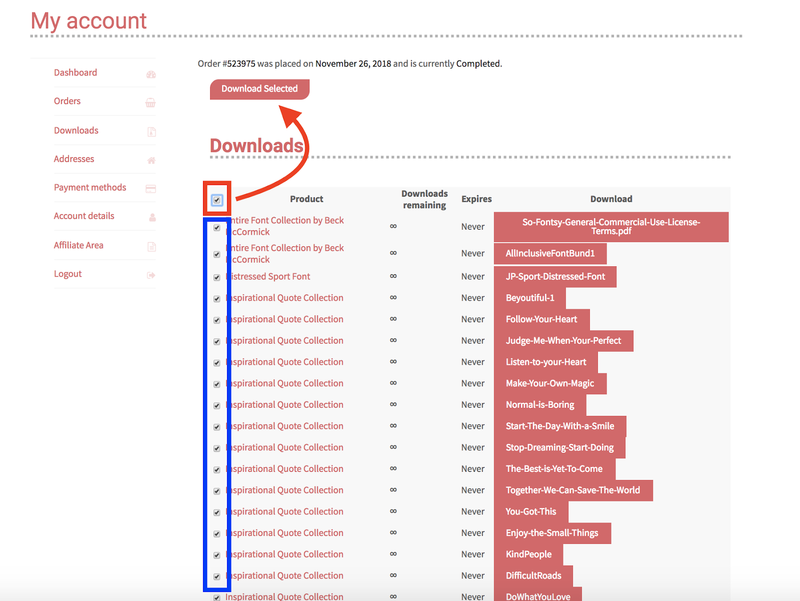 The Orders area has individual orders and when an order number is clicked on the individual files are found there for download. In this case I only want to download the products from the Best Sellers bundle so from the Orders tab I find that order and open it. Then check the box at the top which puts a check mark in every item below and then click "Download Selected." This is your bulk download. Every font will download in its own zip file - wherever your computer stores downloads. A zip file is a single file that can contain multiple other files which are accessible when the zip file is unzipped. 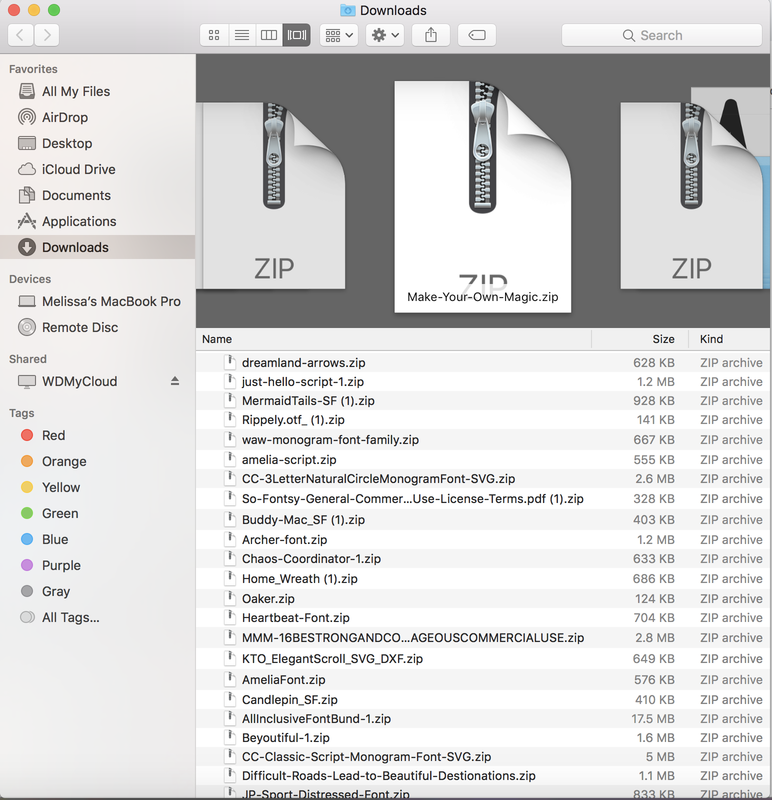 The reason zip files are downloaded is because is each product in a bundle contains multiple file types: SVG, PNG, DXF, JPEG to give you, the user, the option of which file type you want or can use. 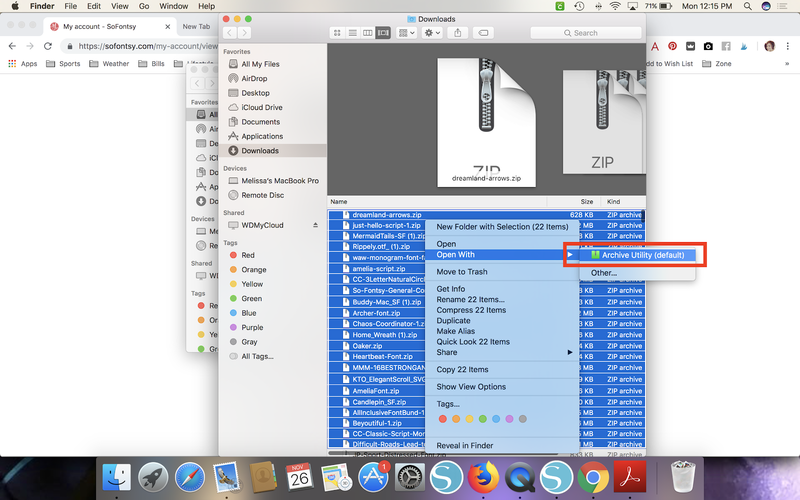 On a MAC to bulk unzip all these files, select them all by holding down shift and clicking on the first and last one. Everything in between will also become selected. 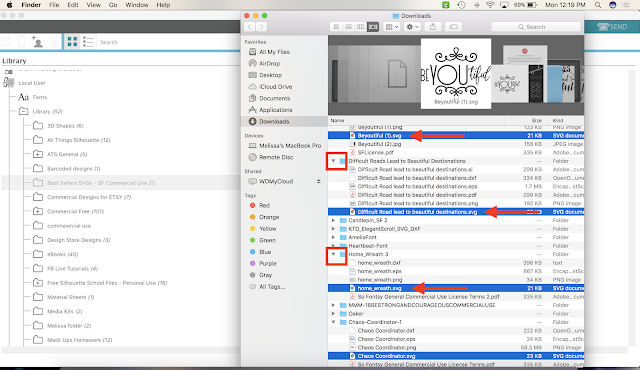 On a MAC right click > Open With > Archive Utility. This will become the unzipping process. To bulk unzip zip folders on a PC follow these steps. When unzipped, the files will then look like folders with the multiple file types inside. 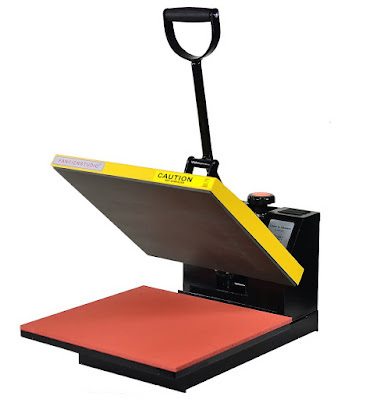 Before you begin the process of bulk importing SVG files into Silhouette Studio you will ened to have Silhouette Studio Designer Edition or higher (otherwise pick the DXF, PNG or JPEG file format). 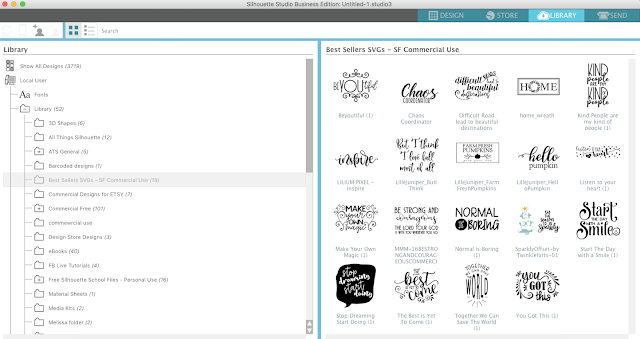 You'll also need to make sure you have created or identified a folder in your Silhouette Studio library where you want to import the SVG designs. If you'd like to to create sub folders to organize Silhouette Studio library, right click on the main library folder > pick New Folder. Click the Untitled Folder name (at the bottom of the list) and then rename it. 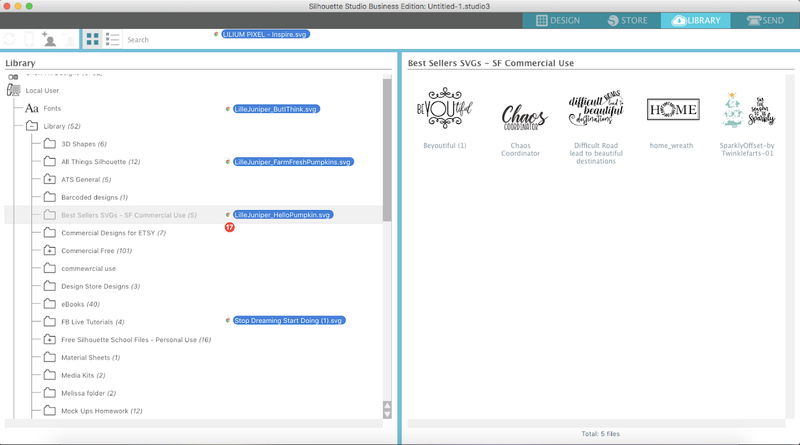 With Silhouette Studio still open, return to the area on your computer where your unzipped folders are now downloaded. For me that's Downloads. Expand the now-unipped folders so you can view the contents. 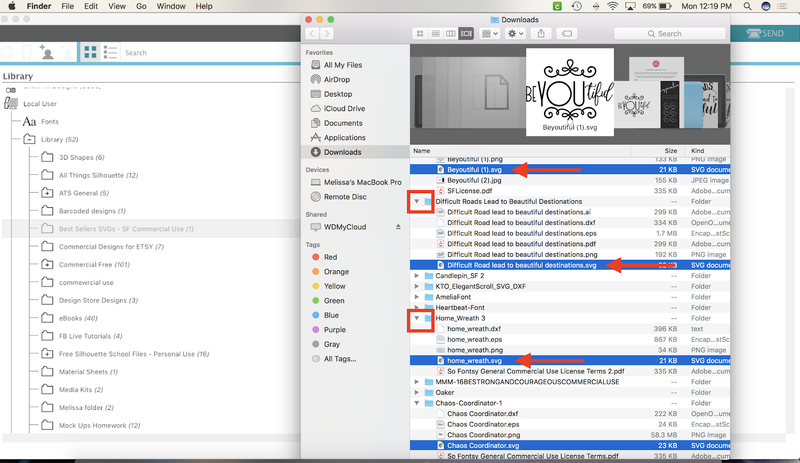 Then, while holding down Command, select ONLY the .SVG file types. 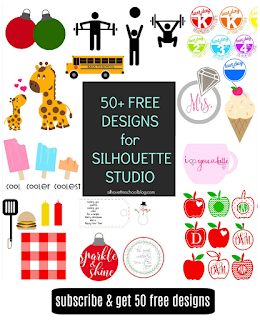 Use your mouse to drag and drop those SVG files into the Silhouette Studio sub folder you created. 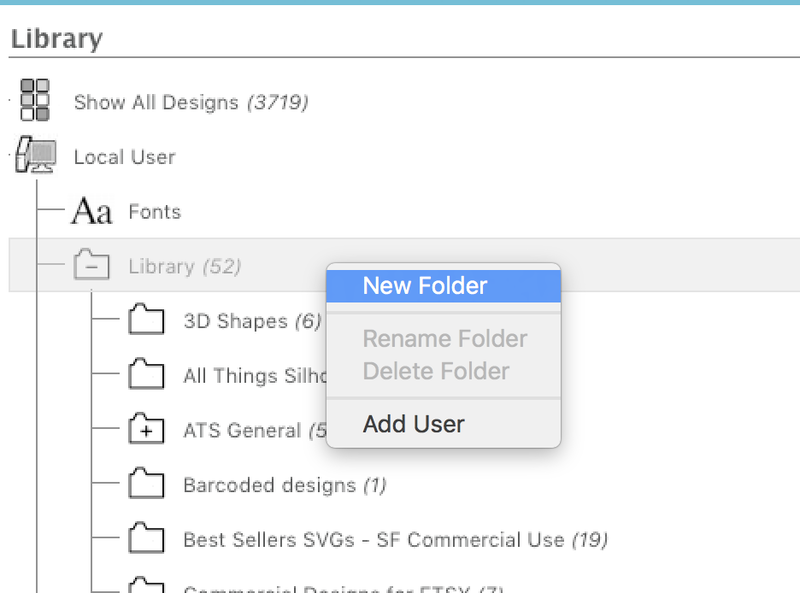 It will take a minute to process and then all of your designs will import and begin showing up in that folder. 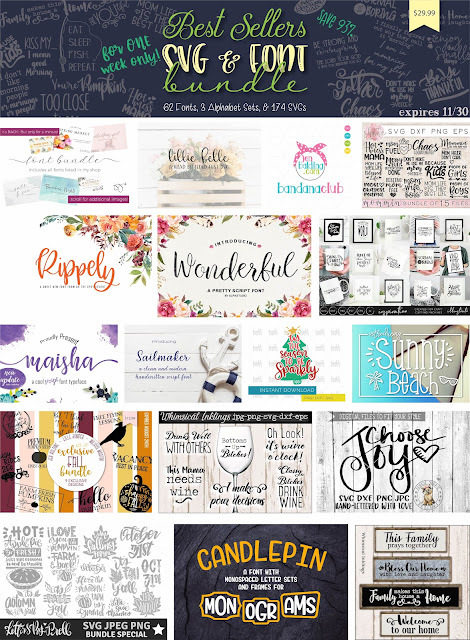 Now that you know how to bulk download, bulk unzip, and bulk import SVG files into Silhouette Studio you can take full advantage of all those awesome SVG bundles including So Fontsy's Best Sellers Bundle which is ONLY available until Friday! And here's a Silhouette video tutorial on how to organize SVG Bundles if you'd rather watch than read!